Below is the list of all exams covered of Air Force. 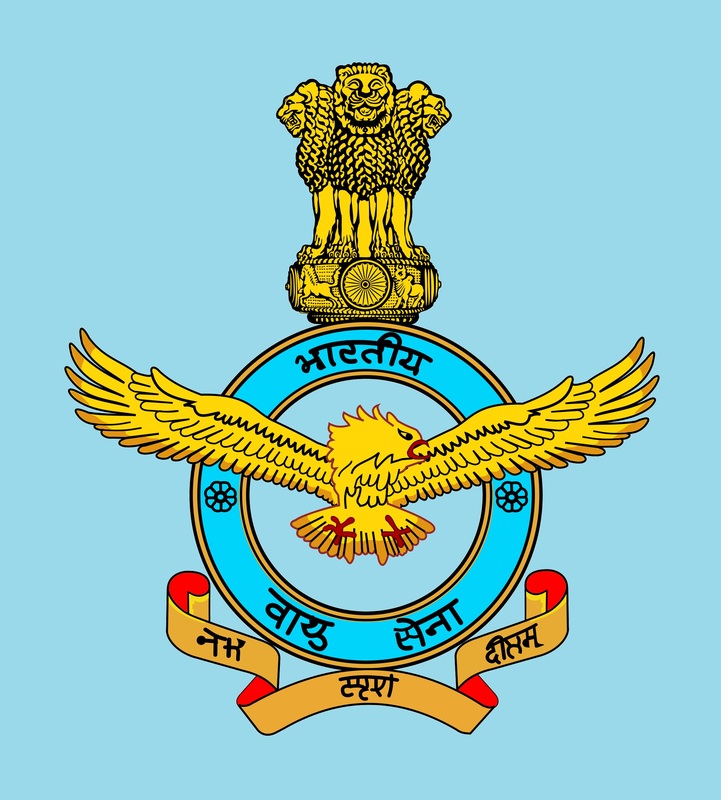 You can select your exam and attempt free Air Force online test series , Air Force practice set and Air Force previous year papers. You may also get syllabus of all Air Force exams.